In Salinas on April 8, over a thousand farm workers and allies filled the streets of its working-class barrio to protest the Trump administration’s immigration policies. Too much credit or not enough? 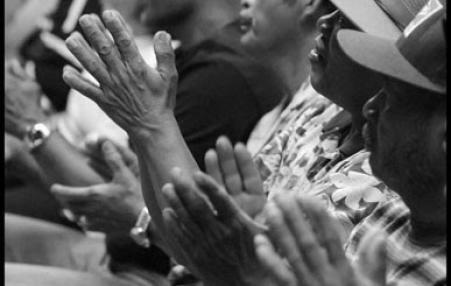 The film highlighted the realities of what farmworkers experienced in the past and present. People who watched the film were brought to tears by episodic scenes of farmworkers, Filipino and Mexican, being terrorized by vigilantes. 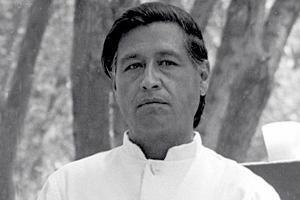 Cesar Chavez also illustrated the feudal rule of the agricultural industrial complex consisting of growers interlocked with the institutions of law enforcement, politics, agencies of the state, and finance. The new film, which won the Audience Award at SXSW last week, tells the story of the iconic labor leader's fight to unionize farm workers, the inception of the United Farm Workers of America, and highlights the fight for better pay and conditions for farm laborers in the fields of California. 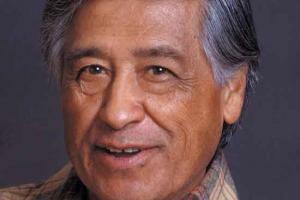 "Cesar Chavez," which was screened at the White House on Wednesday, hits theaters March 28th.